In April 2015, China and Pakistan signed an agreement to work on a $46 billion (currently valued at $62 billion) China-Pakistan Economic Corridor (CPEC), generally viewed as the crown jewel of Chinese President Xi Jinping's Belt and Road Initiative. 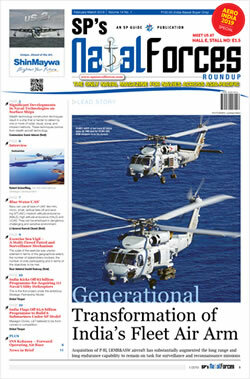 Many strategists called the project a ‘regional game changer’. There were also many who wondered if Pakistan’s political and economic instability, and the security situation in and around the Corridor, would allow its completion. India has resolutely opposed the CPEC as it passes through part of J & K claimed by it; even violates the Boundary Agreement between China and Pakistan of March 1963. Nearly four years later, it is perhaps an appropriate time to re-assess the geo-political and strategic impact and the status of the CPEC. CPEC is the largest investment made by China in any foreign country. 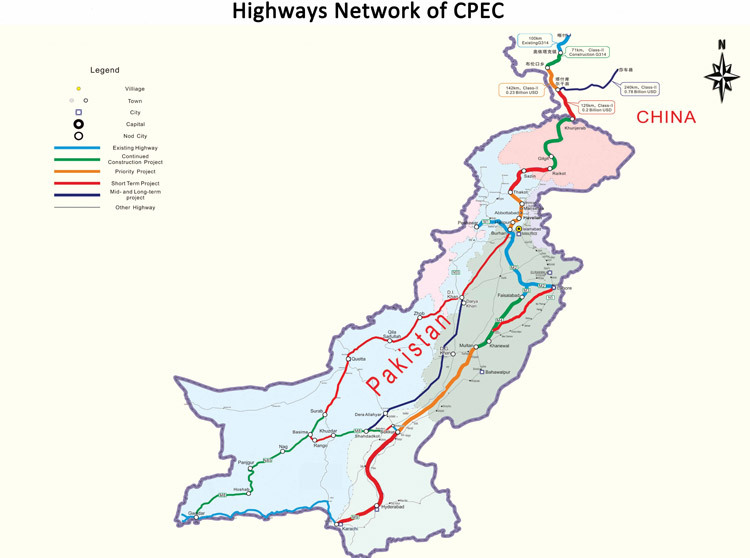 Primarily, it involves modern transportation networks linking Gwadar and Karachi ports with Northern Pakistan and points further north in China and Central Asia. It is also part of China’s 13th five-year development plan as it complements development of its western region including Xinjiang, Tibet and Qinghai. The Corridor will provide China a short distance entry to the Indian Ocean, security for its oil transportation and facilitate trade with Middle East, Africa and Europe, cutting down the long maritime route through East China, South China and Yellow Sea and the Strait of Malacca. Due to confrontation with USA and other South East Asian countries over newly established PLA Naval bases, the situation in South China can flare up any time. Interestingly, American media has accused China of using CPEC as a means of flexing muscles in the South Asian region. The Corridor became partly operational in November 2016 when Chinese cargo was transported overland to Gwadar Port for onward shipment to Africa and West Asia. As per latest reports, 22 ‘early harvest’ projects have been completed or are under construction with a total investment of $18.9 billion. These projects are aimed at resolving two major bottlenecks hindering economic development of Pakistan, namely poor transportation infrastructure and energy shortage. For Pakistan, the CPEC is intended to rapidly modernize its infrastructure and strengthen its economy. High speed network of highways and railways ($11 billion) spanning throughthe entire nation, numerous energy projects ($33 billion), pipelines ($2.5 billions) and special economic zones are part of the project. Last year, a consortium of Pakistani broker houses reported that Pakistan will end up paying $90 billion to China over a span of 30 years with annual average repayments of $3-4 billion per year post fiscal year 2020. China and Pakistan hope that when completed it will transform Pakistan into a regional integrator (Iran to Myanmar in the South and with China in the North) and an economic hub. Pakistan media has called the CPEC a ‘game and fate changer’. Despite vocal criticism earlier, Prime Minister Imran Khan is now fully committed to CPEC. However, there are still many critics in Pakistan on concerns ranging from cost, financing and unbearable national debt, inequitable distribution of prospective benefits to strategic and cultural subjugation under China. To reduce financial debt, Pakistan has recently cancelled a major coal based power plant in Eastern Sindh. Pakistan Army has been able to provide project implementation security although occasional instances continue to be reported in Southern Balochistan and Khyber Pakhtunkhwa. 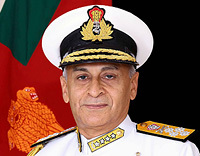 Several Central Asiannationshave conveyed willingness to connect their own infrastructure networks with the CPEC via China to reach Pakistani sea ports, by passing the ever-turbulent Afghanistan. Some of them have already started working on it. Even Iran, where India has invested heavily in Chahbahar Port as ‘a gateway to Central Asia’, has stated, "Iran is eager to join CPEC with its full capabilities, possibilities and abilities." In Afghanistan, both Pakistan and China have strong strategic and security interests. CPEC can be exploited further if there is a favourable Government in Afghanistan and no threat to its security. Its vast mineral resources valued at $ One trillion are untapped and present a valuable economic opportunity. Both China and Pakistan have been in close touch with the Taliban as well as the National Unity Government in Kabul, encouraging them to join the peace negotiations. The NUG, despite heavy dependence on American security and massive investments from India, has often expressed interest to join the CPEC. The security situation in Afghanistan has become the latest cause of concern. On that will depend India’s continuation of developmental support to Afghanistan, Central Asia policy, and its ‘resolute’opposition to CPEC. Three developments have been taking place ever since the USA started withdrawing its troops from Afghanistan. One. The Taliban have expanded their territorial control and thus weakened the NUG in Kabul. Two. The international community has started breaking bread with the Taliban. The Russia-China-Pakistan-Iran-Taliban alignment, despite strong anti-U.S. undertones, is quite happy with the latest US policy of direct talks with the Taliban and its sponsors in Pakistan. Recently, the US President has announced his intention to pull out yet another 7000 American troops from Afghanistan. This has caused further anxiety over the security situation in that country. India, without any security cover for its investments in Afghanistan, has been left in the lurch while Pakistan seems to have got into driver’s seat in Afghanistan once again. Its next ploy would be to use its proxies to target Indian projects and truncate India’s politico-diplomatic profile in Afghanistan. 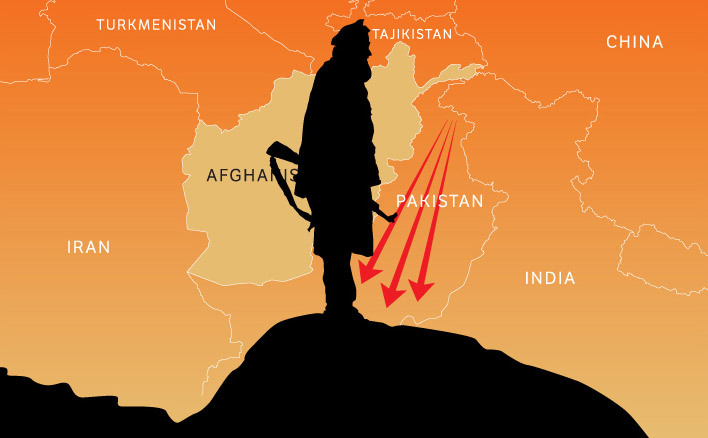 A Taliban comeback in Afghanistan will also embolden Islamist militancy in the Kashmir Valley. Under these circumstances, India may have no choice other than talking to Taliban-directly or indirectly- to safeguard its interests in Afghanistan. Will India retain its centrality in South Asia or concede centrality of a ‘Greater South Asia’to China? In the years to come, that would be decided by the CPEC.